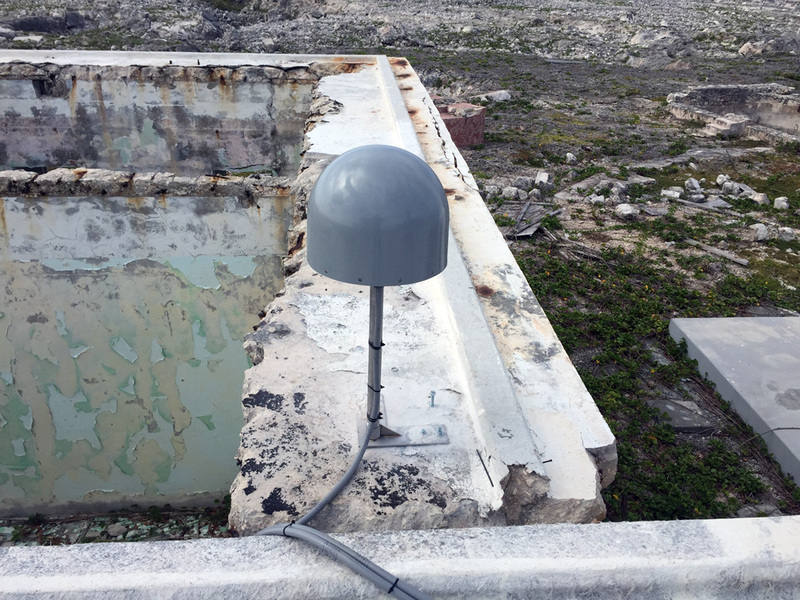 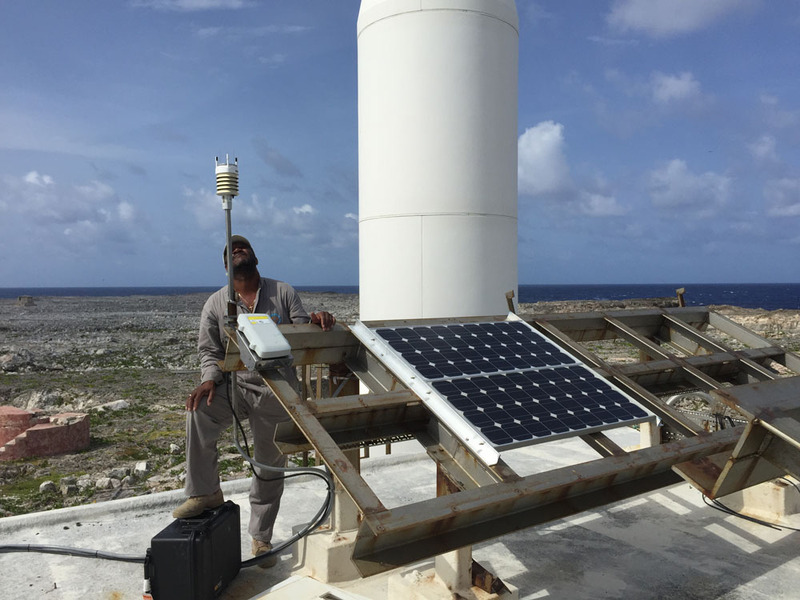 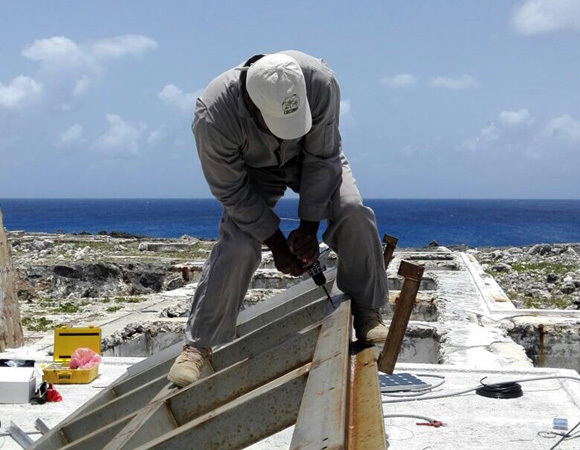 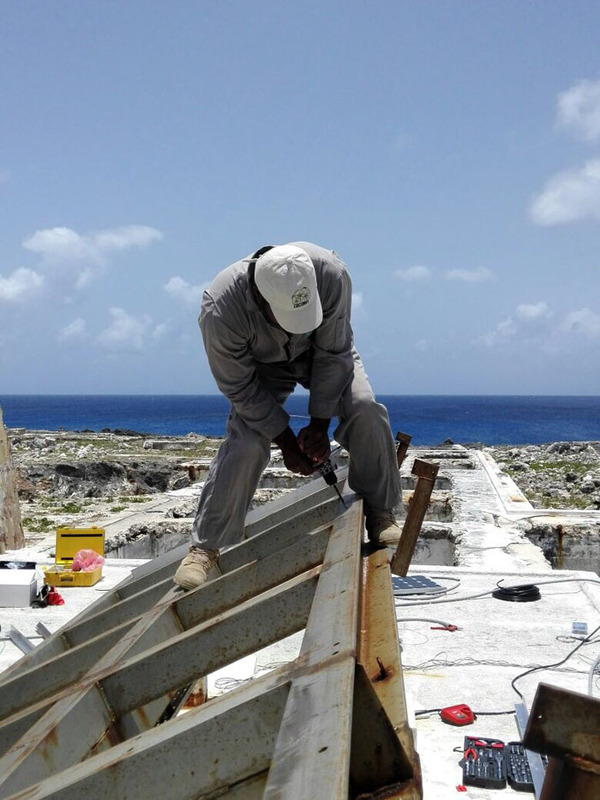 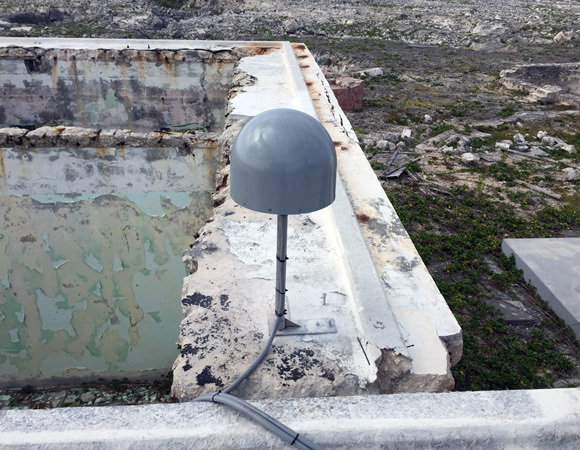 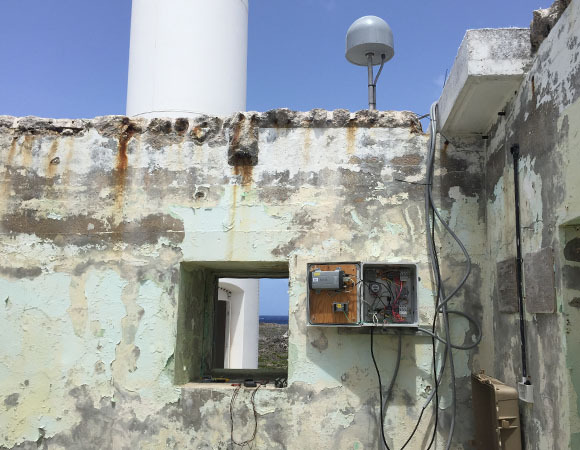 In collaboration with the government of Anguilla, UNAVCO installed COCONet cGPS station CN51 on Sombrero Island in May 2015. 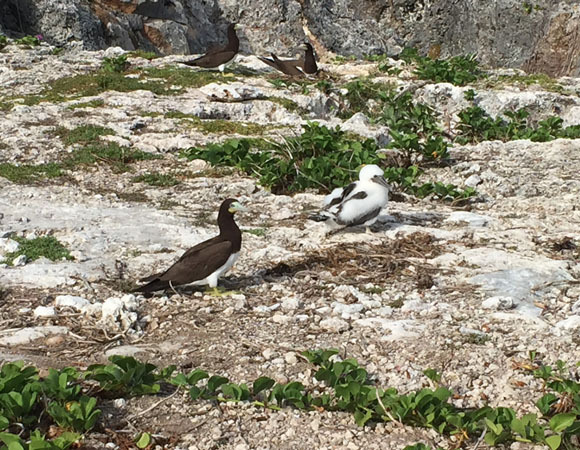 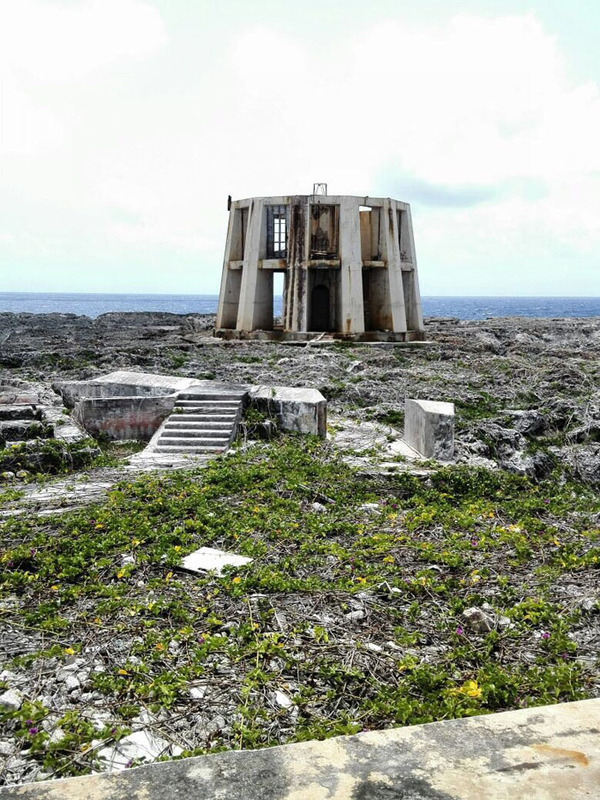 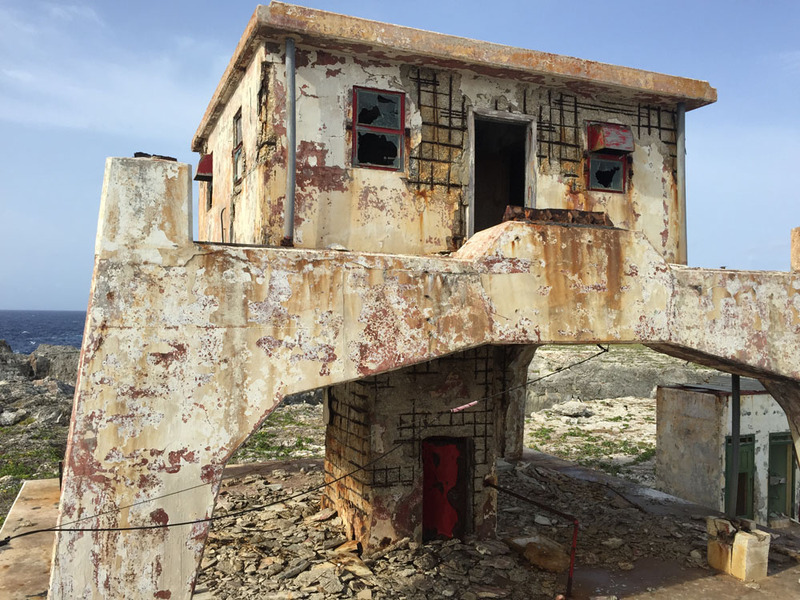 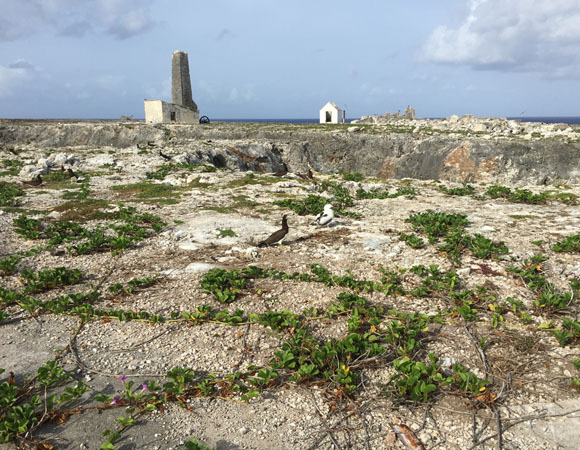 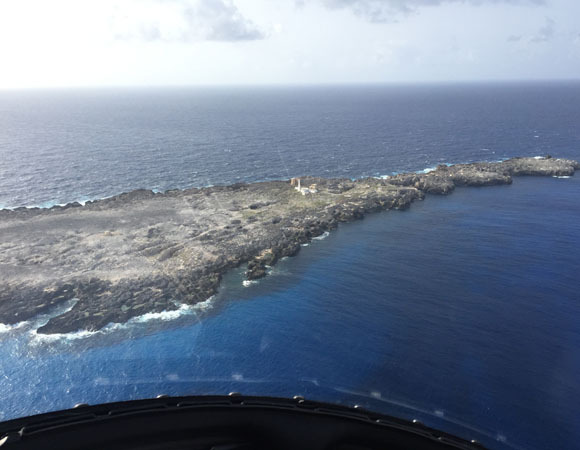 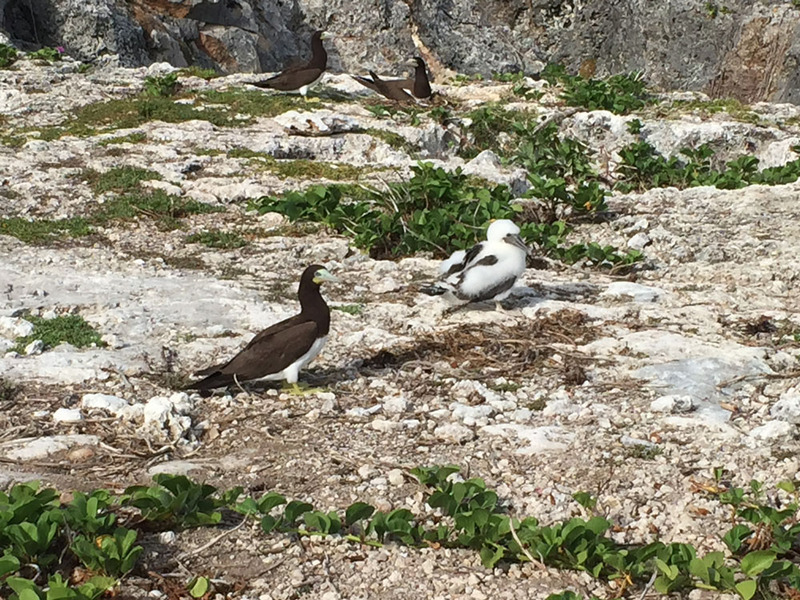 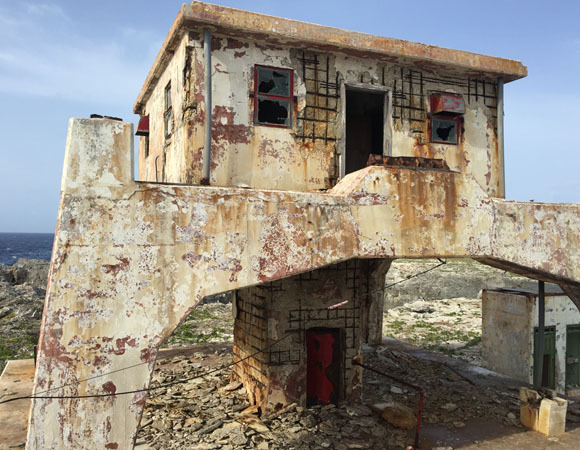 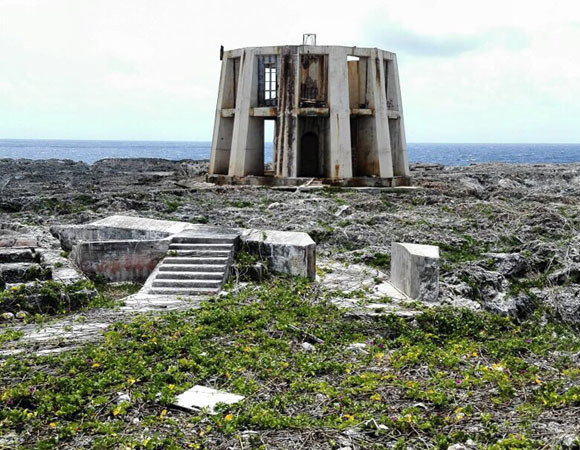 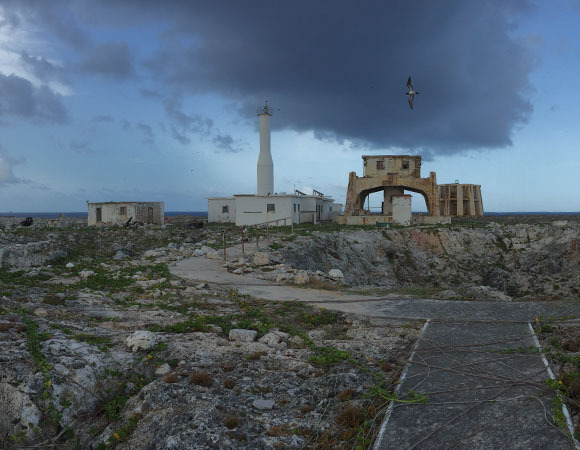 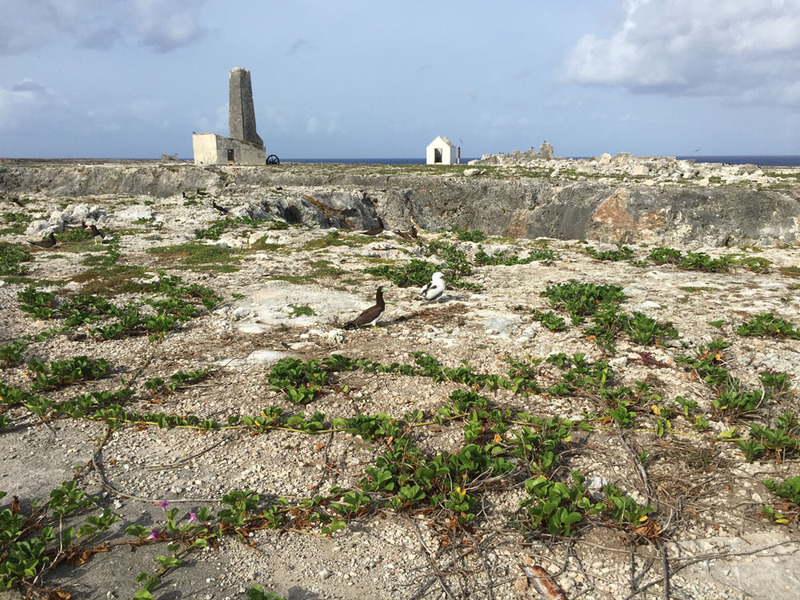 Sombrero Island is a small, uninhabited island northwest of Anguilla that once hosted several lighthouses and was mined for phosphate in the late 1800’s. 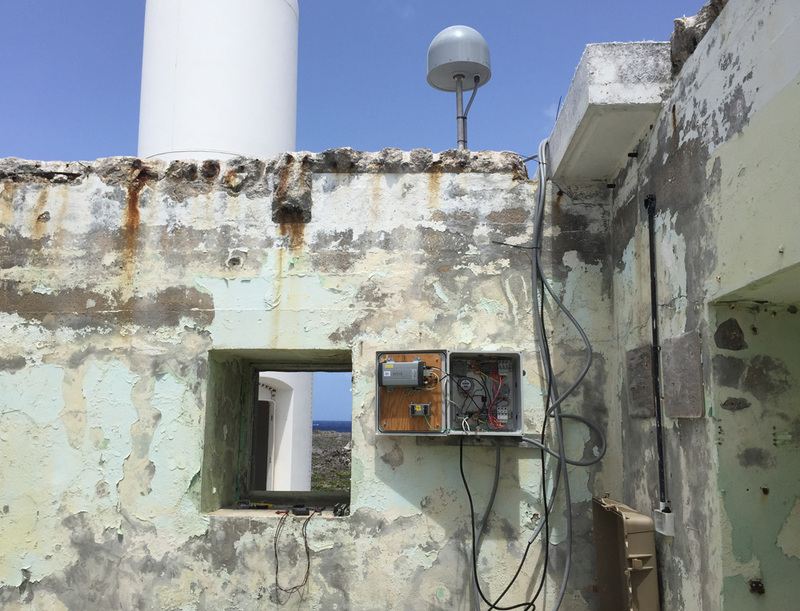 CN51 increases coverage on the northern edge of the Caribbean plate and is the northeasternmost station in the network.